Vauxhall lies within the London borough of Lambeth on the southwest side of the city. The town has a combination of residential and commercial districts, and is perhaps most famous for being home to the British Intelligence Service headquarters. The A3 offers the simplest route into Vauxhall from the south but there’s also an abundance of public transport options. These include London buses, mainline train stations and an Underground station which falls within Zones 1 and 2. You really cannot go wrong with carpets. From rugged, hard-working Berber tweeds to sumptuous plush carpets in your favourite pastel shade, your carpeting is something that's likely to inspire you, day after day. 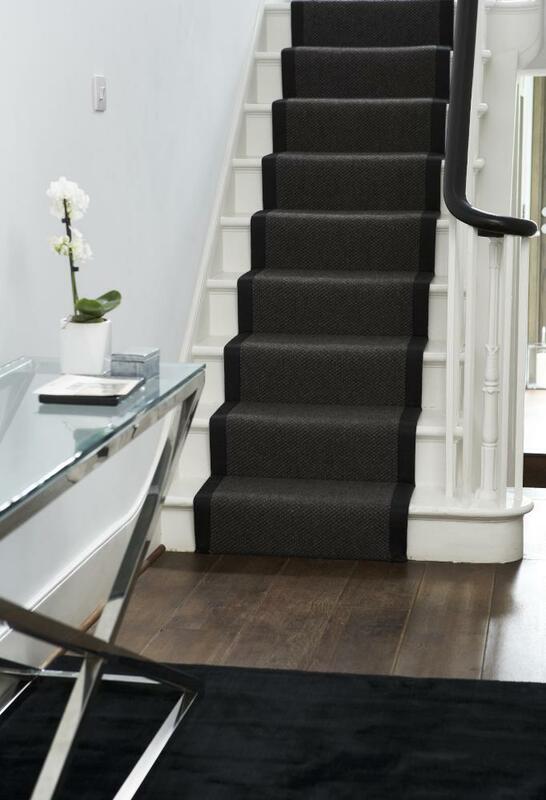 Carpeting has been the floor covering of choice for over a century now, and although lots of people seem to be veering back towards either laminate or wood, carpeting is still the favoured choice of many. 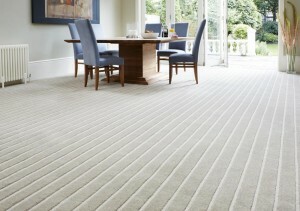 For Vauxhall Carpets, you really need to look no further than Cherry Carpets. 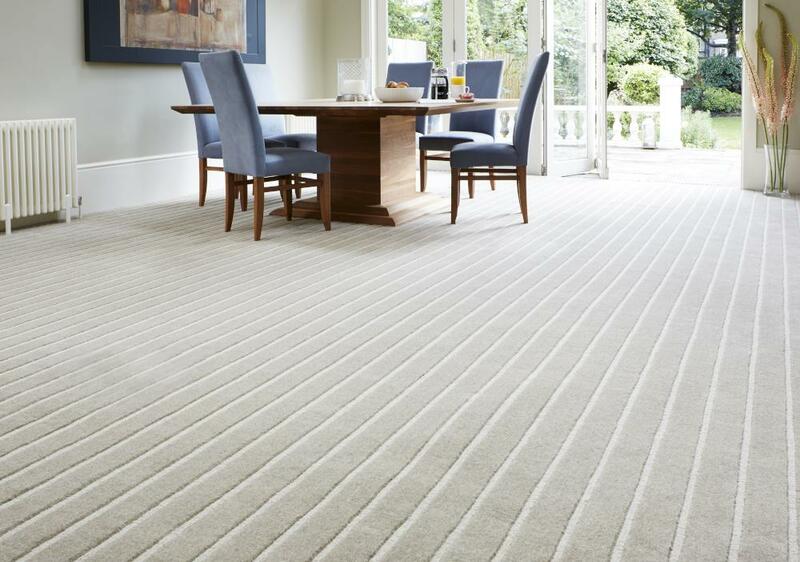 We are able to supply you with carpets in a variety of styles, designs and colours – and all at very cost effective prices. 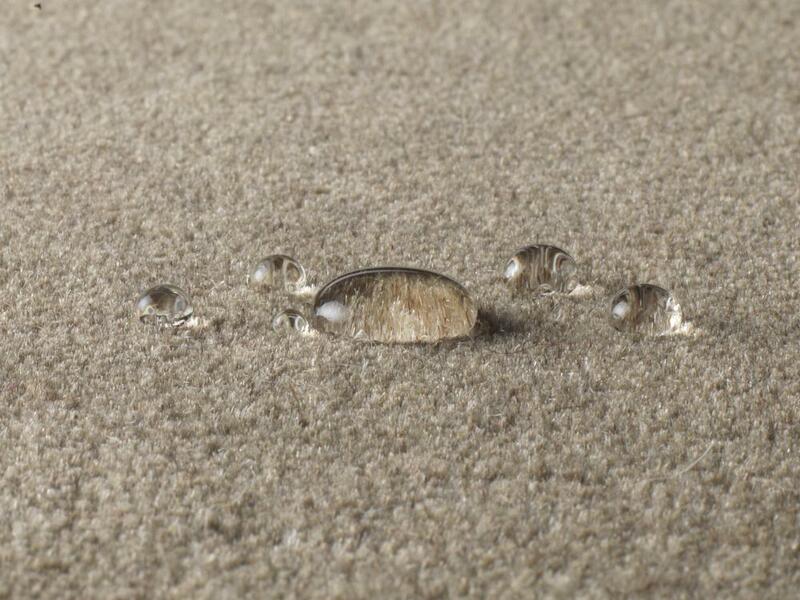 The reason we are able to supply carpets at such low prices is simple – we're the carpet company that doesn't run an expensive, high-street retail outlet. Instead, we keep our carpets safely under lock and key in our huge stockrooms. Because we don't run a showroom we make superb savings on our overheads such as heating, lighting and staff costs, and we pass those savings onto you, our customers. Your carpeting is not only there to give you something warm and comforting to step onto – it also gives you a whole heap of practical advantages and aesthetic solutions. Your choice of carpet can really tie in with the rest of any room's décor, especially the colour of the carpeting that you choose. 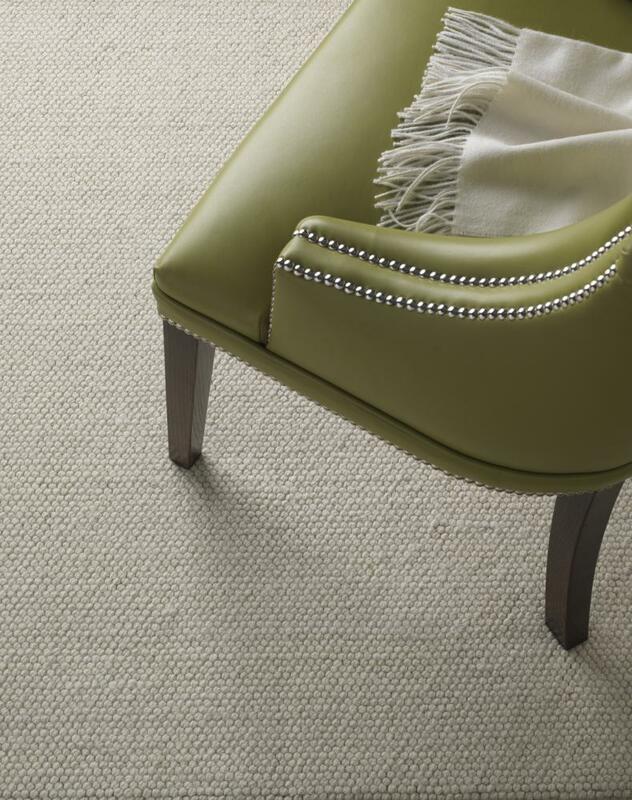 A light-coloured carpet can really expand even the smallest of spaces, while a dark colour can turn a room that's too large to initially appear inviting into a place that's altogether cosier. Sunny colours help to enhance the appeal of any room that does not have the opportunity to be blessed by a great deal of natural light. If any of this seems as if we're speaking in a different language then don't worry – we speak 'carpet' fluently and we can advise you on what will best suit your individual needs. 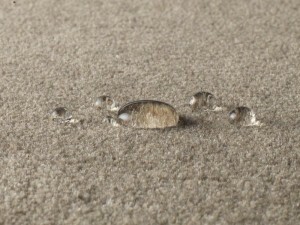 When you engage with Cherry Carpets, the first step is to arrange a FREE home consultation with us. We'll come and visit you and you can explain what it is you are seeking to achieve. We'll give you some helpful tips and advice, and if you're happy to take things to the next step we can provide you with a free, no-obligation quotation for the work that you envisage.